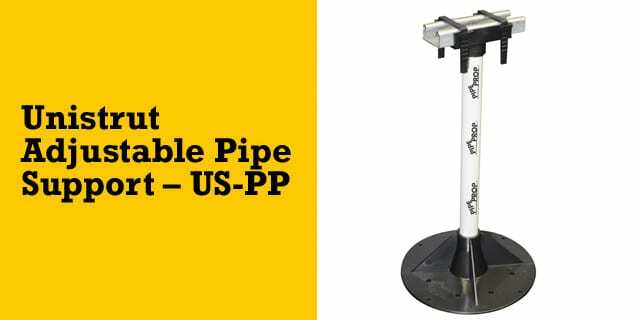 Not only is the Pipe Prop more dependable, it also provides a lasting solution to keeping pipes secure and level on commercial roofs applications. 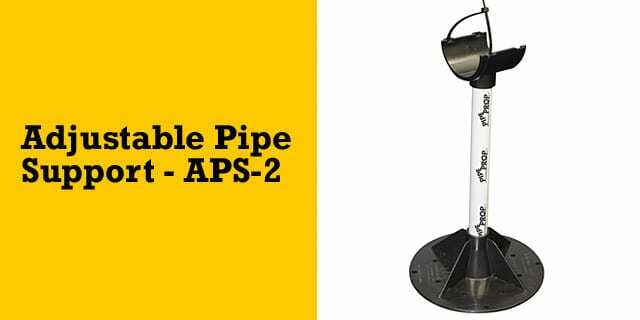 The Pipe Prop adjustable pipe support system is perfect for HVAC condensate drains, gas supply lines and electrical conduit piping. 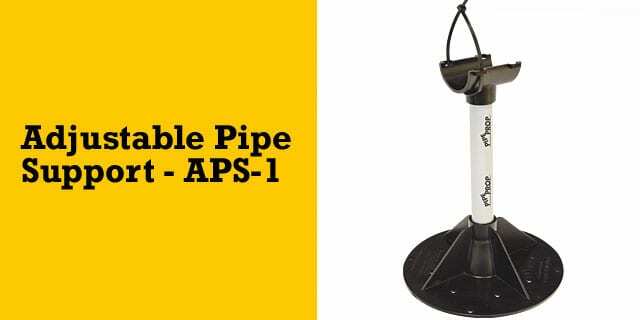 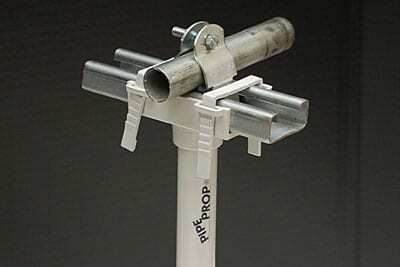 We guarantee you’ll be satisfied with Pipe Prop’s many capabilities and applications. 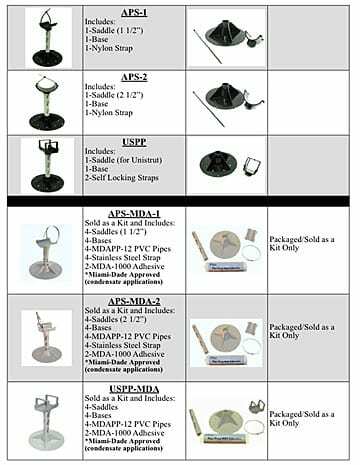 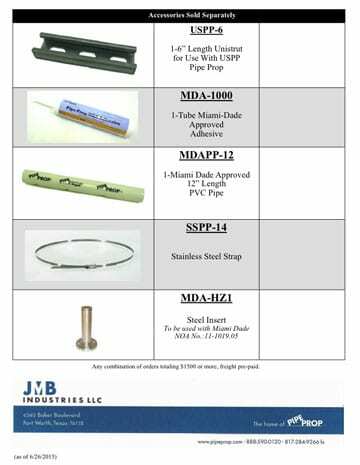 Select image below for detailed Pipe Prop product information.